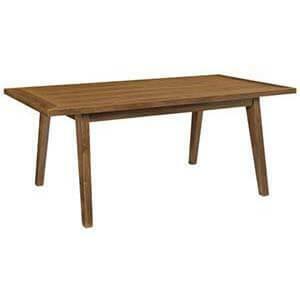 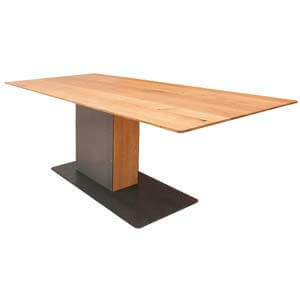 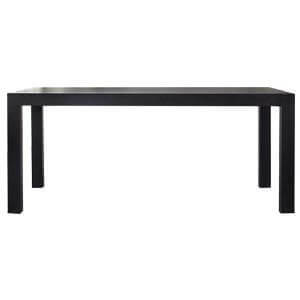 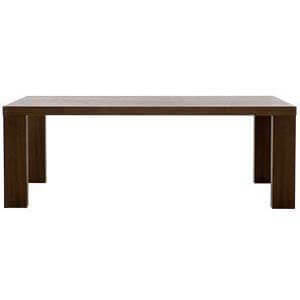 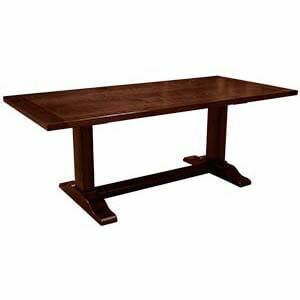 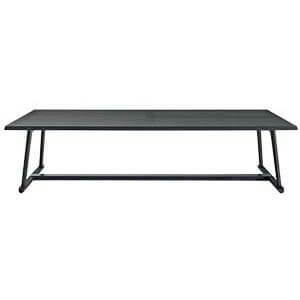 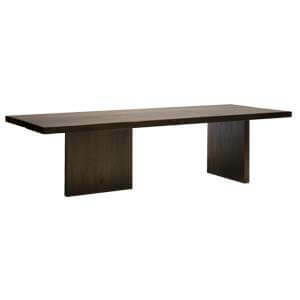 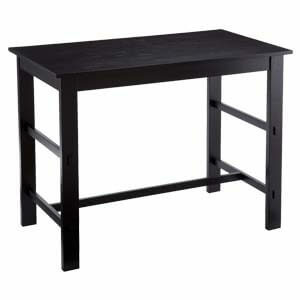 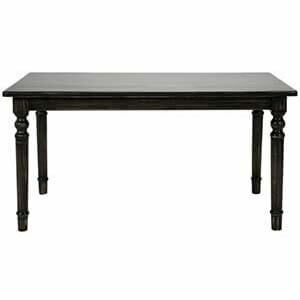 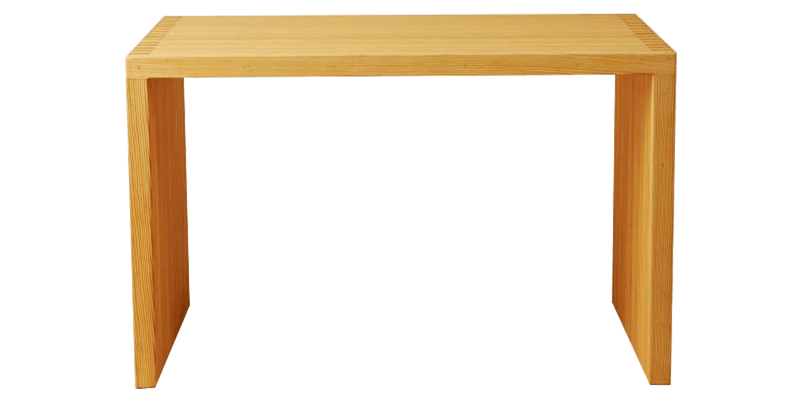 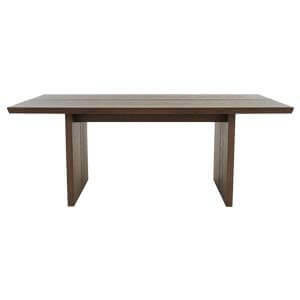 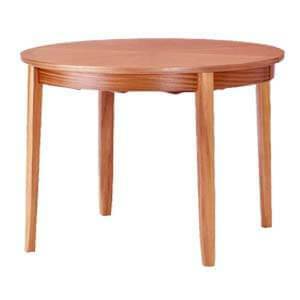 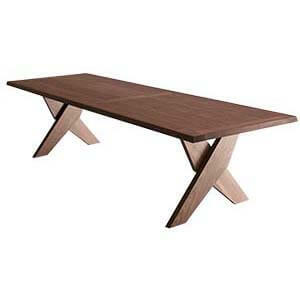 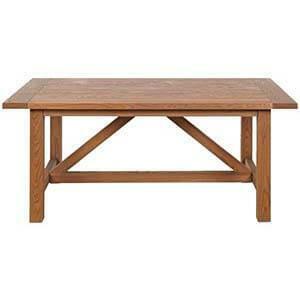 Give your space a touch of rustic appeal with this contemporary style four seater dining table. 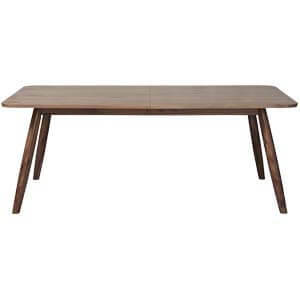 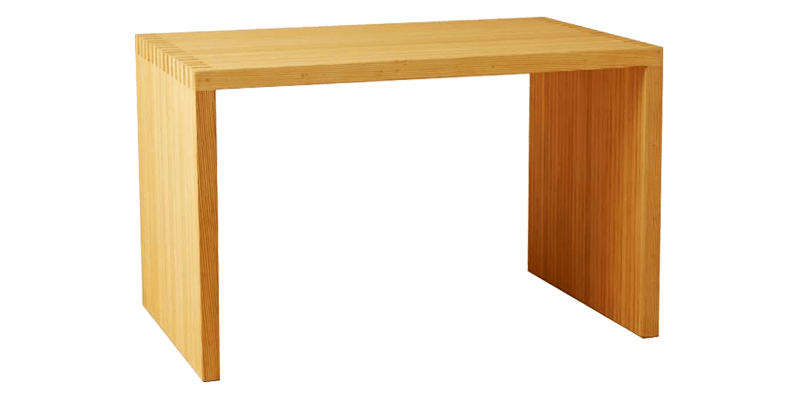 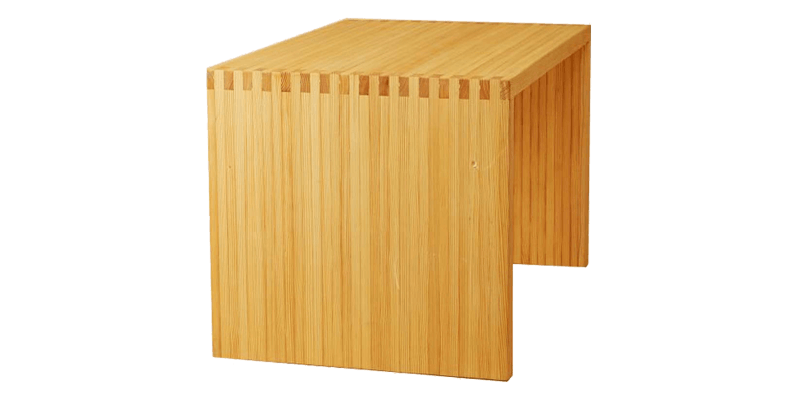 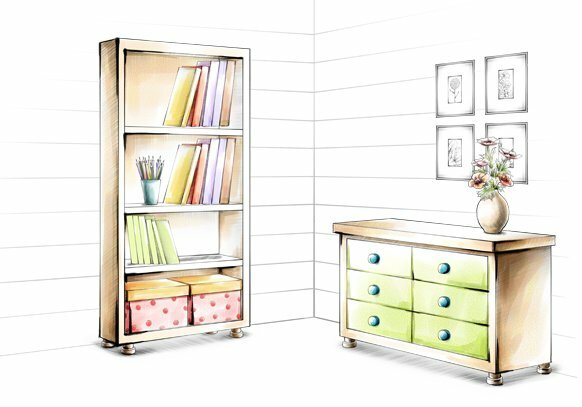 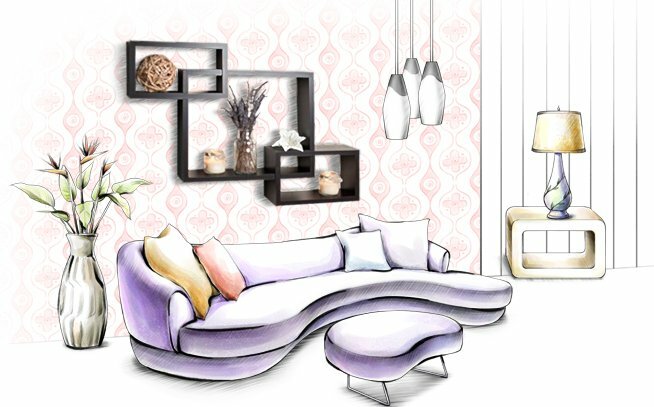 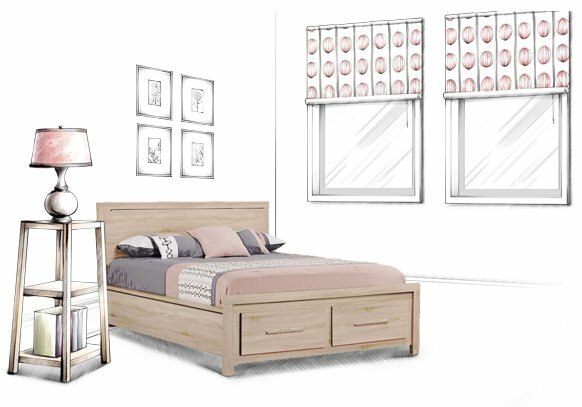 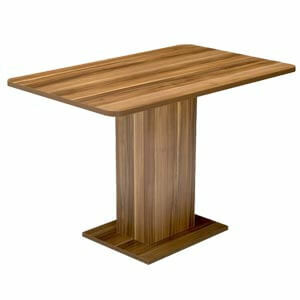 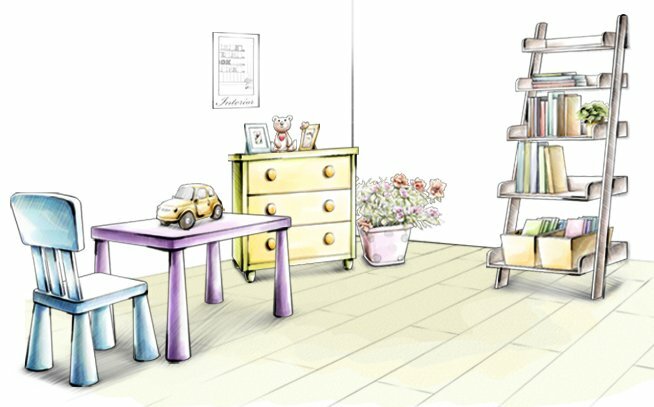 Handmade, it features a minimalist design characterised by clean lines and complimented by plank legs. 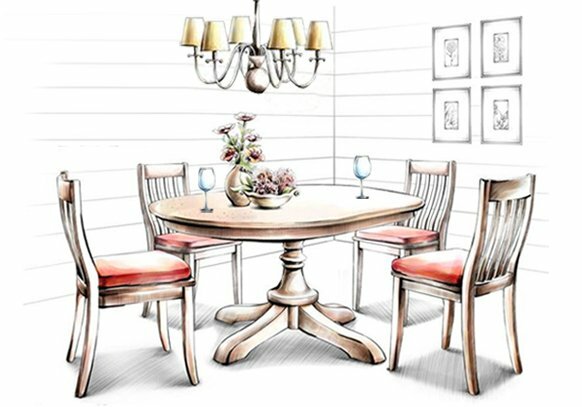 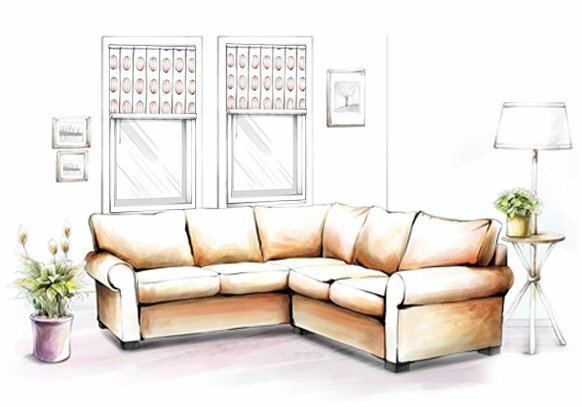 Standard height, it’s perfect for the dining area and seats up to four.